Another 24 point inspection finished on this unit. The performance of your air conditioning system is far too important to take any chances with. That is why you should schedule your White Springs, FL air conditioning installation with Touchstone Heating & Air. 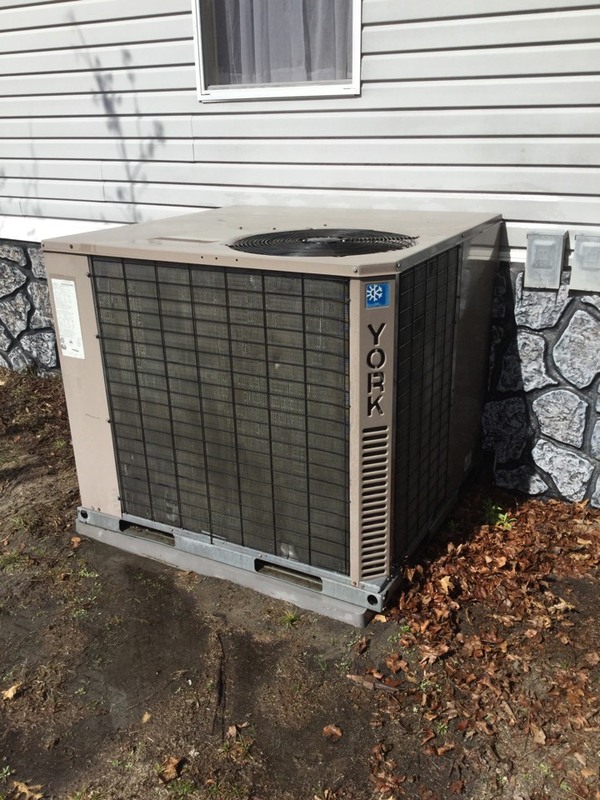 There are a lot of items to consider when shopping for a new air conditioning system prior to the actual AC installation. We’ll make sure that your get the best system for your home and cooling needs, as well as guaranteeing that it is properly sized. It is only a matter of time before you will need to hire a White Springs, FL air conditioning repair expert. When that time comes, Touchstone Heating & Air is the company to call. Our AC repair technicians are some of the best in the business, and we are fully devoted to the quality of our work, the comfort of our clients and our ability to ensure our customers’ complete satisfaction. Don’t forget to schedule routine air conditioning maintenance as well. This is the best preventive measure you can take to keep your home cool and comfortable confidently. If you think that you do not need a high–quality heating system that you can rely on because you live in Florida you are in for a chilly, uncomfortable heating system. Sure, Florida may be known for heat and sunshine. This is not the case all year long, though. The White Springs, FL heating installation professionals at Touchstone Heating & Air are here to ensure that your home is warm and cozy on those nights that the temperature drops. It is important that you schedule any necessary White Springs, FL heating repair as soon as you notice any signs of trouble with your heater. The longer that a problem is allowed to develop the more likely it becomes that it will cause serious damage to your home heating system. Contact Touchstone Heating & Air today if you think your heater may be in trouble, and remember that we are also the White Springs, FL heating maintenance company to call when you need maintenance service you can count on. Touchstone Heating & Air has the skilled, professional technicians you need to keep your home comfortable throughout the entire year. Call today to schedule service. We offer exceptional White Springs, FL air conditioning, heating, indoor air quality, and commercial HVAC services. Whatever residential or commercial heating and air conditioning work you need done, Touchstone Heating & Air can handle the job. Indoor Air Quality Services: There is no way to be truly comfortable if your home suffers from poor indoor air quality. Call the White Springs, FL indoor air quality specialists at Touchstone Heating & Air today. We’ll make sure you have clean, pure air to breathe. Commercial HVAC: The comfort level in your commercial property is just as important as that in your home. 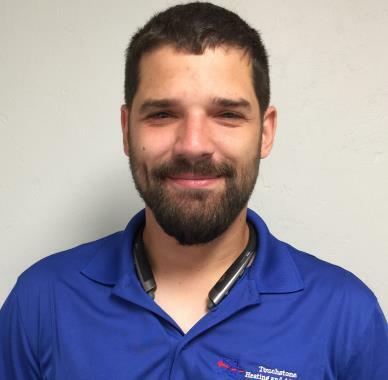 The White Springs, FL commercial HVAC technicians at Touchstone Heating & Air can handle any service you may need. Call today for more information about commercial heating and air conditioning. Insulation: One of the most basic ways to heat and cool your home efficiently is to keep heated and cooled air indoors. That is sometimes harder than it sounds. Call the White Springs, FL insulation experts at Touchstone Heating & Air to boost efficiency in your home. "every person coming out to do the check has been very friendly, polite. and professional"